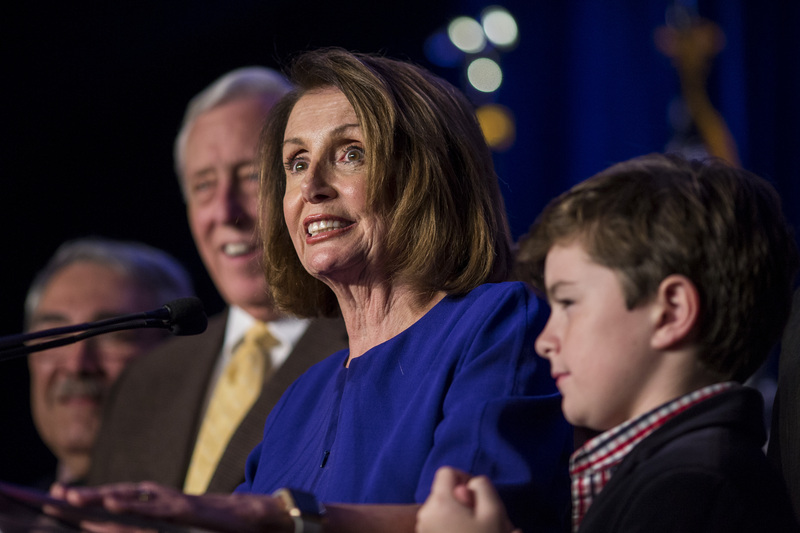 The 2018 midterm election saw Democrats regain control of the U.S. House of Representatives and Republicans maintain a majority in the U.S. Senate. In the most recent totals, Democrats gained 28 seats in the House and Republicans gained two seats in the Senate, with some crucial races still too close to call. 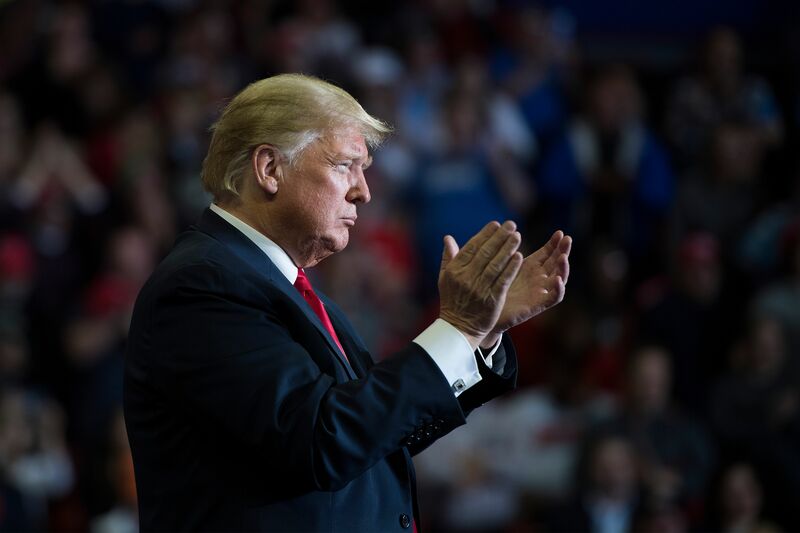 The President continued, saying that Pelosi “deserves” to be Speaker of the House and that it will be good for GOP pickups in the House. Rep. Jim Jordan wasted no time, announcing his run for minority leader to combat Pelosi Tuesday morning.